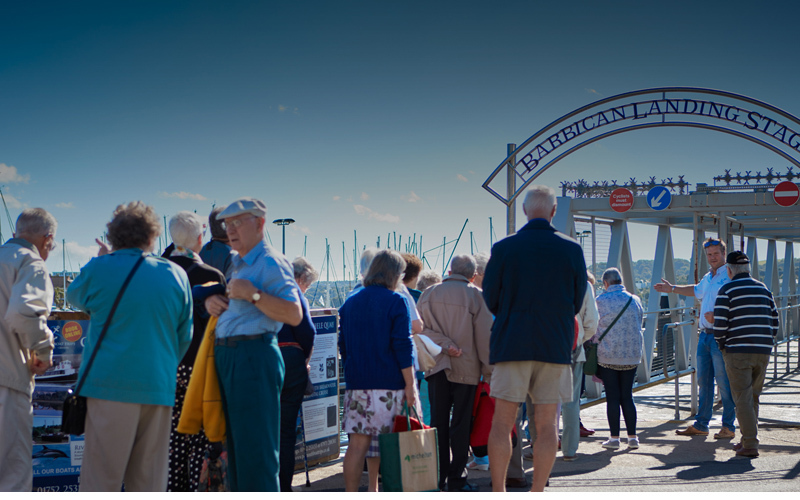 Plymouth Boat Trips is the premiere cruise company in the South West, with tailored trips, perfect for groups and coach parties wishing to explore Devon and Cornwall. 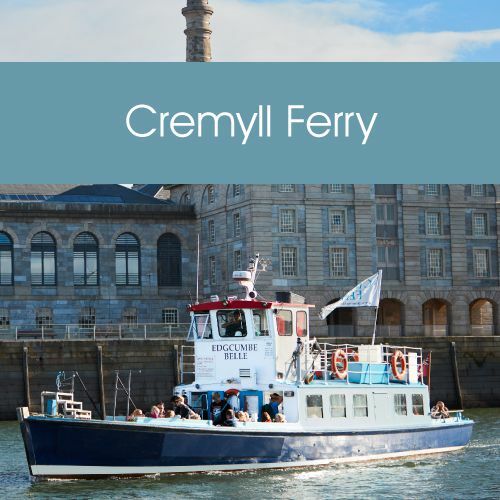 Step aboard and discover Plymouth Sound, the River Tamar, the historic Royal Naval Dockyard and the breathtaking scenery of the South West coast. 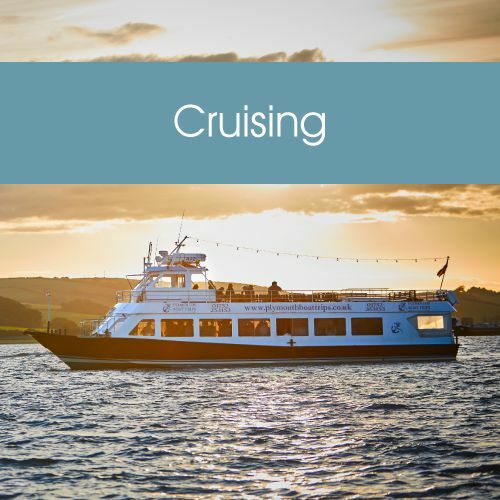 Our variety of sight seeing cruises are all detailed on this website and our dedicated group organisers are on hand to help you plan and book your trip. 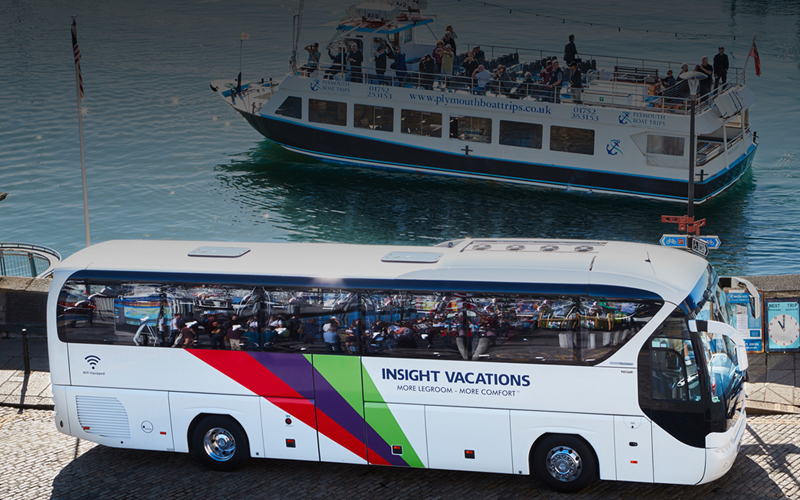 All coach drivers and couriers can accompany their passengers on any cruise completely free of charge. 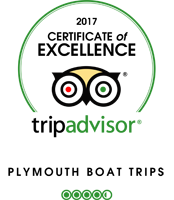 Professional, efficient and friendly staff. 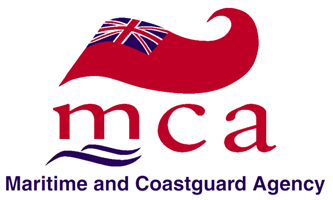 Safety and comfort on board our MCA licenced cruise boats. On board café and licensed bar. Excursion programmes with free entrance to local places of interest. Wheelchair access – please refer to our Accessibility Statement. Enjoy group booking discounts at, quayside restaurant, the Boathouse Café – a great place to meet before you set sail. 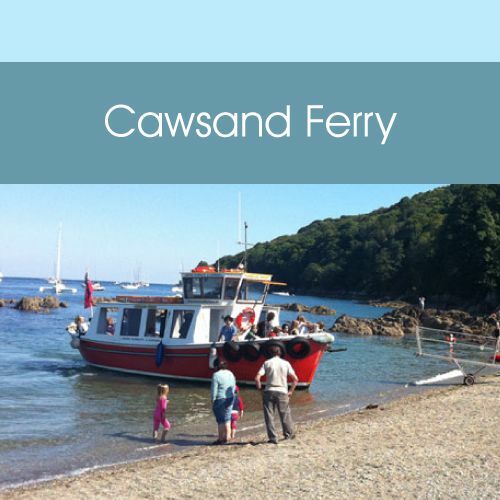 Easy access from coach drop off point to where your boat will depart. 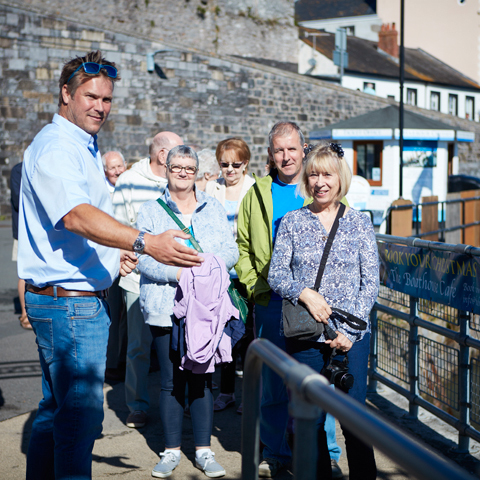 Our dedicated events team will be happy to help book your group into any of our scheduled boat trips . 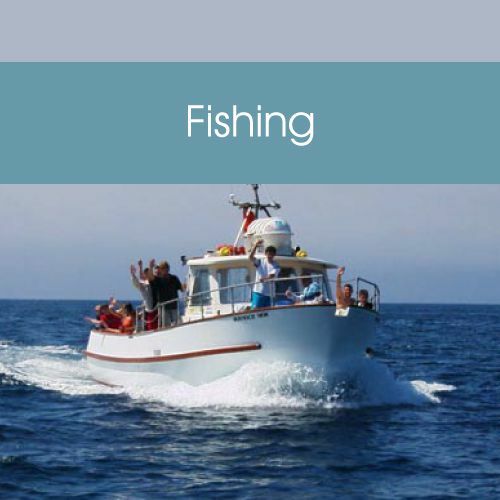 Please contact them with your requirements by email at info@plymouthboattrips.co.uk or by calling them on 01752 253153 or 07971 208381 during office hours from 9am to 5pm. 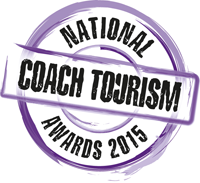 All groups over 20 people receive a 10 per cent discount. Alternatively, please call us on 01752 253153 or 07971 208381 during office hours from 9am to 5pm. Our dedicated events team will be delighted to assist you in tailoring your cruise.